Pflugerville Independent School District (ISD) serves families across 95 square miles of northeast Travis County, Texas, including the communities of Pflugerville, Austin, Round Rock, Hutto Manor, and Coupland. The district currently has three high schools, five middle schools, nineteen elementary schools, and one opportunity center for middle and high school students. The district continues to grow at a rapid rate, as families steadily move into the suburbs of the capital city of Austin. In fact, the district’s student population is on track for doubling every ten years. Ten years ago 10,000 students were enrolled in Pflugerville ISD; now the district serves more than 20,000 and has a projected enrollment of 40,000 over the next decade. One way that Pflugerville ISD strives to improve students’ ability to succeed is through providing a number of quality educational opportunities. One such opportunity is a new bilingual program called the Dual Language Enrichment program. In this model, students from both Spanish-speaking and English-speaking households will come together in the same classroom to receive instruction in both languages. Such classrooms provide an excellent means of helping students with limited English abilities transition into regular classrooms. It also helps English-speaking students expand their horizons and their cognitive abilities. This program illustrates the overall commitment Pflugerville ISD has to celebrating diversity. In addition to promoting academic success, Pflugerville ISD schools also provide students with a variety of extra-curricular activities to help them explore other areas of interest. Several of these groups have been recognized on the local, state, and even national levels. The Connally High school yearbook staff, the Hendrickson High School dancers, and the Connally High School student newspaper are just a few examples of organizations that have been honored for their achievements. If you are interested in being a part of the fast-growing Pflugerville ISD family, consider becoming a teacher. 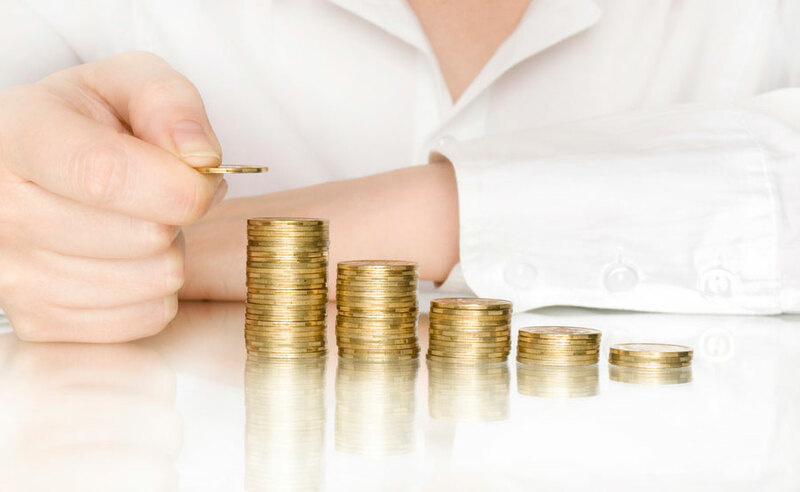 New teachers with a bachelor’s degree currently earn a very reasonable $42,500 starting salary. 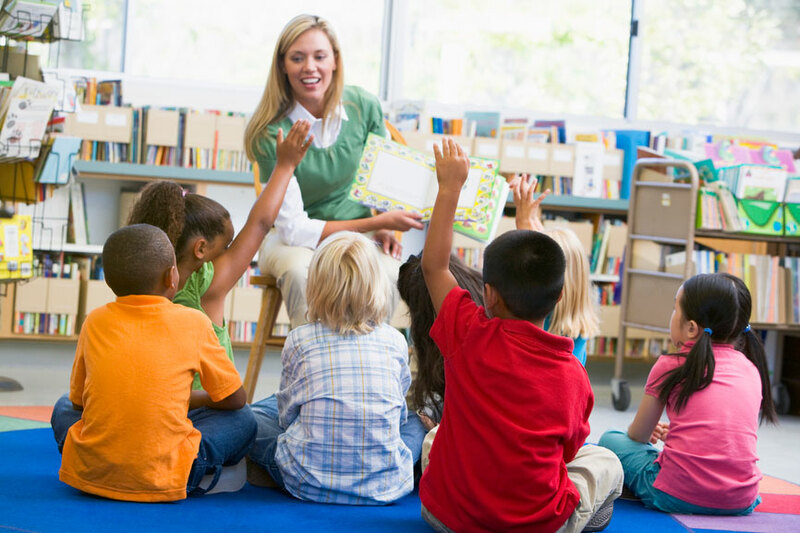 If the district continues to grow at the current pace, the demand for quality teachers will continue to be high, so you should continue to check the district website as positions become available. For more information about Pflugerville ISD and about the job application process, please check out the district website. Anyone interested in teaching in Pflugerville ISD or another district in the state of Texas must have a teaching certificate or be enrolled in an alternative certification program. For many, obtaining certification seems to be difficult because they simply cannot return to school full-time to do the required coursework. For others, busy schedules prevent them from driving back and forth to a college or university campus for even a few hours per week. Our Web-Centric Alternative Certification Program (WCACP) is perfect for these and other potential teachers. Our program was first implemented in 2005 and is conducted entirely online, so students have the flexibility to work at their own pace. The online coursework serves as preparation for a state-mandated year-long teaching internship, which is the last major step in the certification process. During this time teachers will receive salary and benefits of a first year teacher. 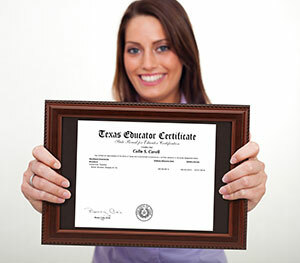 Start the process today to become a certified teacher in Texas.